The Hotel Caribbean is a 2 star hotel with 38 rooms located on the famous Prado Avenue in Old Havana. 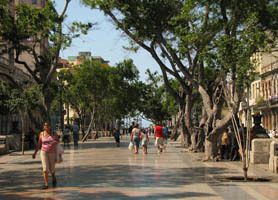 As Old Havana’s main axis, Prado Street is the entrance to the historical center of Havana. 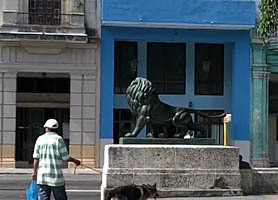 Hotel Caribbean is located on the same street as Hotels like the Telegrafo, Parque Central, Saratoga and Sevilla. However, unlike its neighbors this hotel is the bargain of the century. 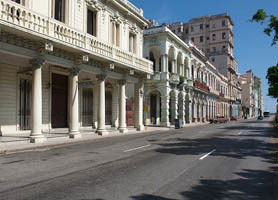 Not only is it one of the cheapest hotels in the whole of Havana but its situated literally 2 minutes walk from the Havana Malecon and 3-5 minutes from every attraction Old Havana has to offer such as the; Museum of Fine Arts, National Theatre, Parque Central, Capitolio, Partagas Cigar Factory and Revolution Museum. 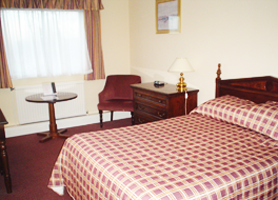 If you are simply looking for somewhere to sleep that is clean and respectable but also offers all usual hotel amenities like maid service, reception, phone systems, WiFi, bar, etc. Then the Hotel Caribbean will save you 100´s if not 1000´s on the cost of hotels within sight of your room window. Yes, if you’re visiting Havana on a budget and don’t fancy a casa particular, Hotel Caribbean is a solid choice. Hotel Caribbean Old Havana is usually in very high demand because its so cheap and, as such, should be booked in advance. Our booking program allows reservations at Caribbean hotel without down payment or deposit which will guarantee your dates and also allows preferential modifications should your dates change in the future. Our booking process is unique because it shows the best rate from all of these for Caribbean hotel in Old Havana and the types of rooms available. 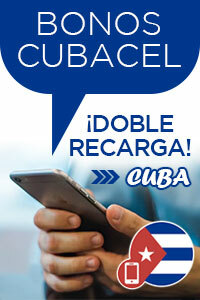 Our Caribbean Hotel Old Havana rate comparison is an industry first for Cuban Hotels. Once you’ve compared the rates, finalizing the booking at Caribbean Hotel takes just seconds and an immediate confirmation is provided in real-time.